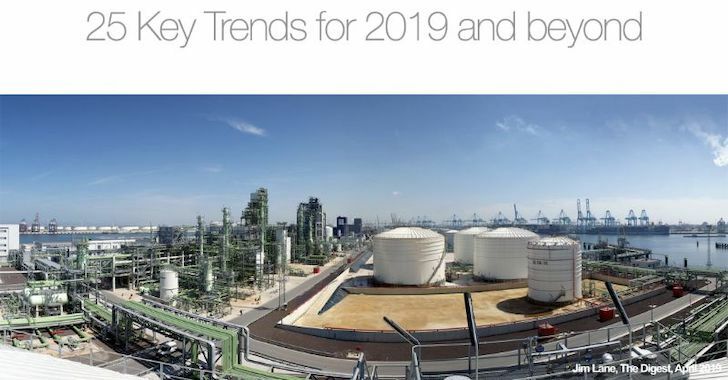 This 2019 State of the Industry overview was presented at ABLC 2019 in Washington, DC, by the Digest team. 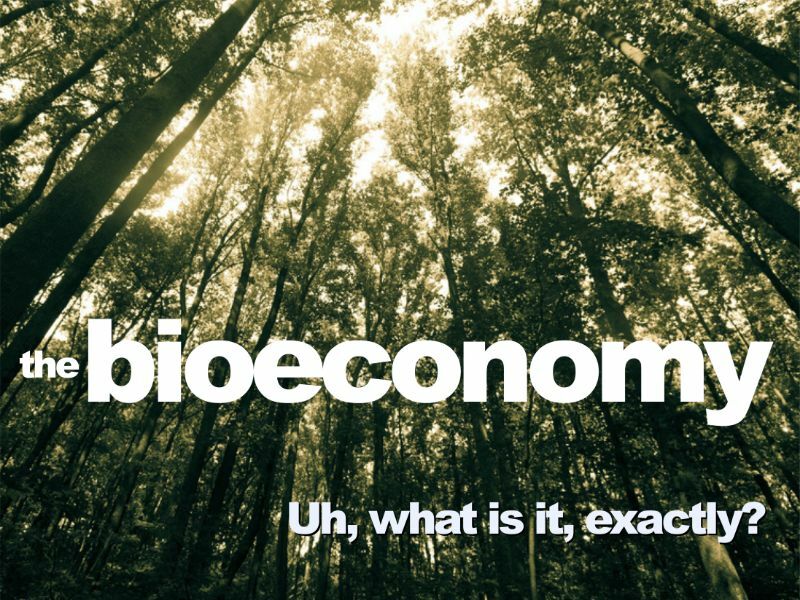 In any discussion of decarbonizing transport, we start with the bioeconomy itself. It’s an unfamiliar term to many — some people think it’s a fast-growing but small segment, some think of it as a sleeping giant.